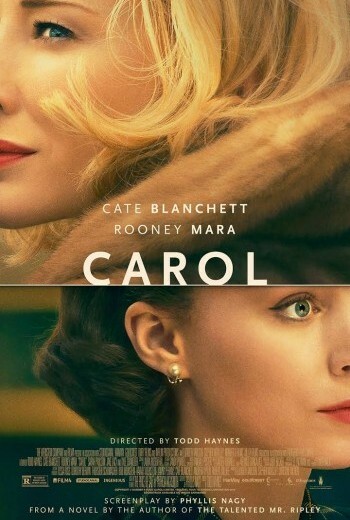 A pair of siblings are transported from their modern-day living room into the world of a 1950's television show. Before long, the two are affecting the universe of the TV show in profound and unexpected ways. 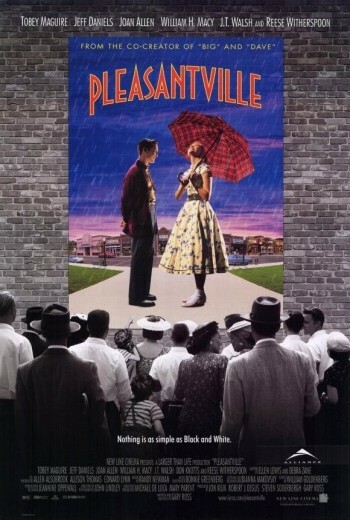 Q: Were movies of the 1950s as white-washed as later films like “Pleasantville” suggest? 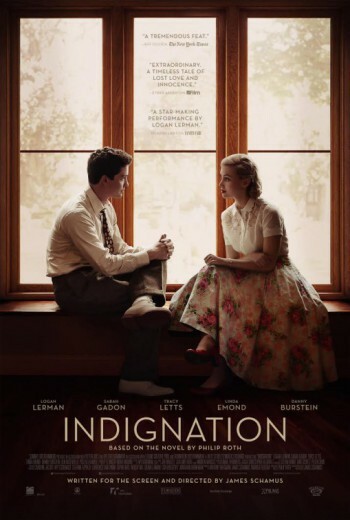 Although later films present a sanitized vision of life in the 1950s, the films of that era tell a different story.